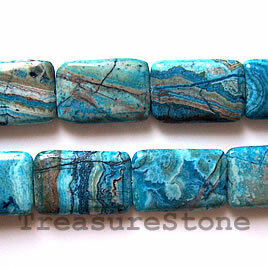 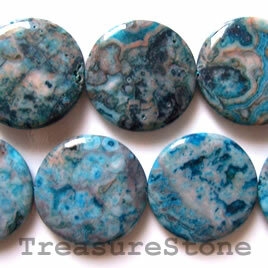 Bead, crazy lace agate (dyed), 20mm flat square, 15.5 inch. 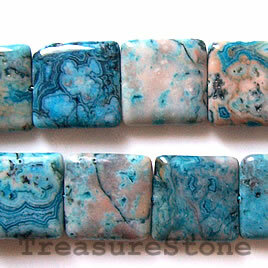 Bead, crazy lace agate (dyed), 20x30mm flat square. 15.5 inch.